If you've been charged with a crime, you can’t afford to take the chance of losing your case. If you've been charged with a crime, you can't afford to take the chance of losing your case. Central Kentucky, including Fayette, Bourbon, Jessamine, Scott & Woodford counties. If you’ve been charged with a crime, you can’t afford to take the chance of losing your case. 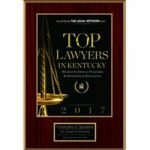 You need an experienced Kentucky defense attorney who is willing to do what it takes to ensure that you get the best representation possible and who will personally handle your case. I am that attorney. I give my clients hope when everyone else has told them they have no chance. The responsibility of a good attorney is to put together the most effective defense possible. I will do just that, examining all evidence for and against my clients to get a solid understanding of their case. 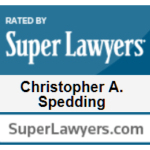 YOU NEED AN ATTORNEY WHO KNOWS KENTUCKY CRIMINAL LAW AND WILL FIGHT FOR YOUR RIGHTS: CALL CHRIS SPEDDING! 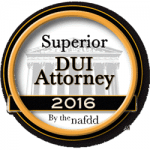 Chris Spedding has extensive knowledge of Kentucky law related to driving under the influence (DUI) as a result of his many years of experience defending those charged with DUI and other traffic offenses. Drug laws in Kentucky are becoming tougher and tougher, and they are in some ways unique because they are considered “enhanceable offenses,” meaning the penalties get more serious each time you are charged. 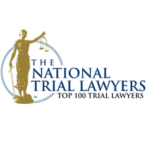 We can advise you on the best ways to deal with drug charges. 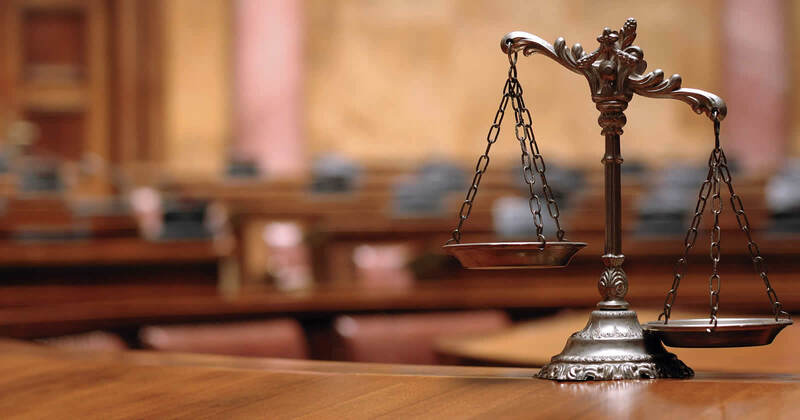 We handle all classes of felonies and misdemeanors in both state and federal courts. Cases brought before a federal court by agencies like the Bureau of Alcohol, Tobacco, Firearms and Explosives (ATF), Drug Enforcement Administration, FBI or the IRS require special handling. 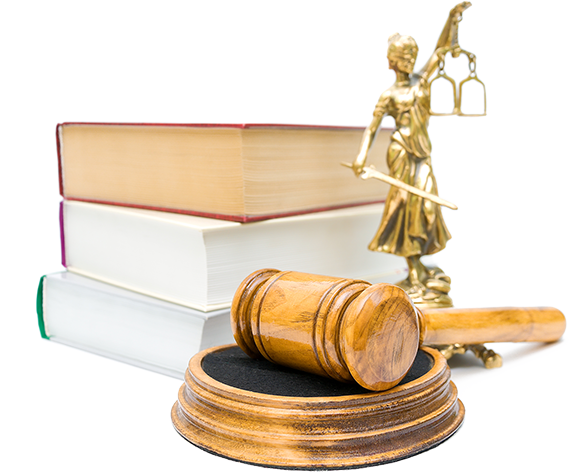 We have vast experience dealing with federal charges. First and foremost, don’t admit guilt. You have a right to have an attorney with you for any and all questioning. You are not obligated to answer any questions other than your name, address and age. Next, call an attorney (you can reach Chris Spedding at 859-255-0050 (Office) • 859-270-1255 (Cell)). Then call a trusted family member. What if the police ask to search my vehicle during a traffic stop? The Police Can Search Your Vehicle Only If: A) They Have Probable Cause To Believe You’ve Committed A Crime; Or B) If You Give Them Permission. You Are NOT Obligated To Let Them Search Your Vehicle. A felony is usually reserved for more serious crimes. The penalty for a felony can range from 1 year to life in prison. Unusually serious crimes, called capital offenses, can involve the death penalty in Kentucky. A misdemeanor is usually a less serious offense that carry a maximum of 12 months in jail. District court handles the beginning stages of criminal cases and traffic offenses. Circuit Court handles all felony cases. How do criminal cases end up in federal court? There are several ways in which a case can end up in federal court. In theory, a case has to involve “interstate commerce” meaning the offense has to cross state lines. In reality, with few exceptions, if the federal government wants to prosecute a case, they can. The federal Attorney General’s office prosecutes these cases. They usually involve the DEA, FBI, ATF or ICE to name a few. With few exceptions, no. However, this blog post sheds some light on the expungement process. Do criminal convictions ever just “go away” after a certain period of time? No. In order to have a criminal conviction removed from your record, you have to file to have it expunged. All submissions will be answered within 8 hours. If you have an emergency, please call my cell phone at 859-270-1255. To confirm you are not a bot: What does 1+1=?